Moltres is one of the three Legendary Bird pokemon from the Kanto region and is extremely rare. Coming from the Kanto region the birds made their first appearance in Pokemon Red and Blue which was the first Pokemon Game. Each of the Legendary Bird represent one of the elements of Electric, Fire and Water. Moltres is the Fire Bird and is also the mascot of Team Valor in Pokemon Go. As a Legendary Pokemon Go Moltres is battled in Raids and has extremely high CP. Moltres is to make its first appearance in Pokemon Go in the end of July 2017. It will be released as a Legendary Raid. Legendary Pokemon like Moltres can be caught when you battle in a Legendary Raid. A raid will appear with a 5 Rydon symbol that denotes a Legendary Raid. 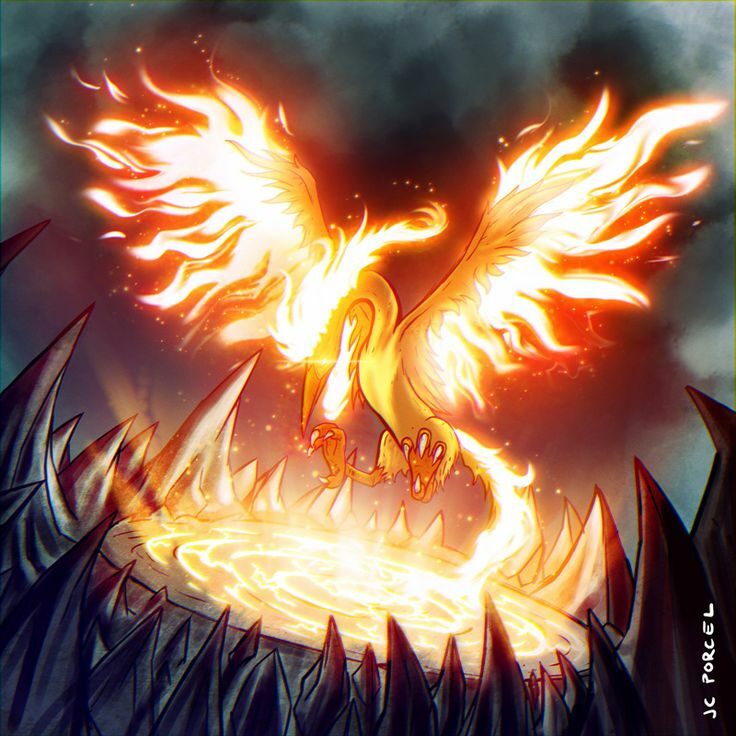 Once the Raid pokemon appears it will be one of the Legendary Pokemon, if it is Moltres you can then battle it. If you successfully beat Moltres you will then get an opportunity to catch it. To beat Moltres you will to make a team of multiple people to help. No matter how powerful you are the Legendary Pokemon in Raids are very powerful (Very high CP) and require a large group of people with high level Pokemon. You have entered battle with the glorious legendary pokemon MOLTRES and as you gawk at its flaming beauty you realize its swooping in to take you down. Its time to turn the tables on it and bring it down instead! Alright strategy time well lets start with this Moltres is an Flying / Fire type hybrid pokemon. You can also use Omastar (Rock Throw and Stone Edge) but water move sets would work well too.